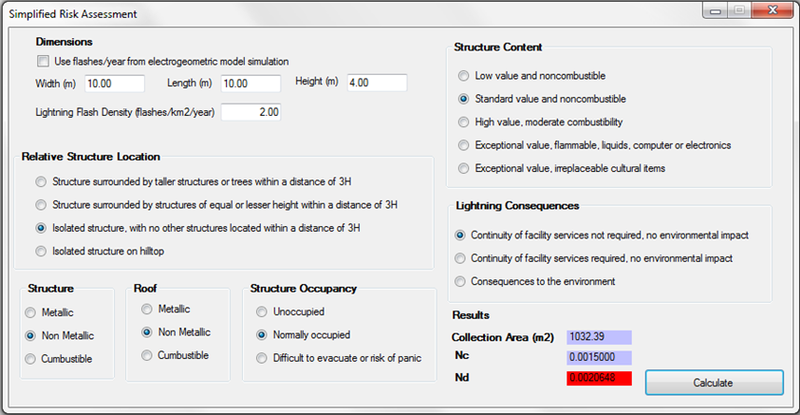 Application software for the optimal design of shielding against direct lightning. Sparkta makes it possible to reduce the final cost of the lightning protection system compared to the designs made by using the rolling sphere method. It uses a statistical based simulation model to assess vulnerability of an installation and performance of the shielding system.